A Supreme Court Bench comprising of Justices J S Khehar and Dipak Misra [in SLP (Crl.) No. 1507/2006] on Wednesday observed that there can be no straightjacket formula on marriageable age of girls. As long as there is no extraneous consideration, coercion, malice, misuse or assault, the child marriage shall be voidable and not void ab initio, at the option of the contracting party who was a child at the time of the marriage. The Court said that a distinction has to be drawn in cases where girls are lured away or enticed and cases where there is no extraneous consideration, coercion, malice, misuse or assault and the parties to the marriage have voluntarily remained together. 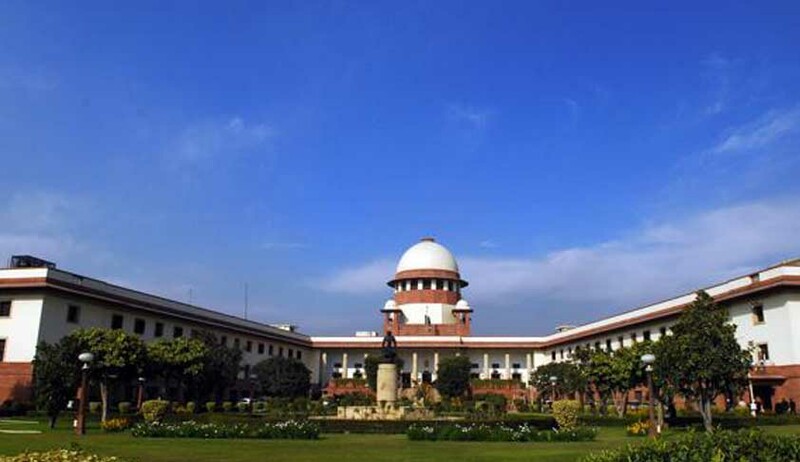 The matter came before the consideration of Supreme Court after the Delhi High Court and the Andhra Pradesh High Court had allowed underage girls to marry after they acknowledged that they had eloped voluntarily with their lovers. Being aggrieved by these two verdicts, the National Commission of Women (NCW) approached the Supreme Court to address the question, “What is the correct statutory age for a girl to wed”. The Bench also observed that NCW should register its protest when taking up cases where it finds the women are harassed, coerced or misused. The Supreme Court disposed of NCW’s appeals against the High Court Judgments but kept open NCW’s plea for bringing in uniformity in legislations on marriageable age of girls. This is with respect to the fact that Hindus and other religious sects except for Muslims are regulated by Prohibition of Child Marriage Act which prescribes the marriageable age for girls to be 18 while Muslim personal laws dictates that the girl can be given in marriage when she attains puberty, that is, in normal course at the age of 15 years. Recently, the Kerala Government issued a marriage circular allowing Marriage Registrars’ to register Muslim marriages where the man is less than 21 and the woman is less than 18 (but older than 16). The Circular was based on the Muslim Marriage Act, 1957. As reported by Live Law, there was no such legislation in India and the controversial Act was a Jamaican legislation. The Kerala Government later modified the circular. The Supreme Court has given eight weeks to the NCW and Delhi Government to hold consultations with stakeholders and report back to the court. The NCW were being represented by Advocates Aparna Bhat and Upasana Garnaik. State of Delhi was represented by Additional Solicitor General, Indira Jai Singh.